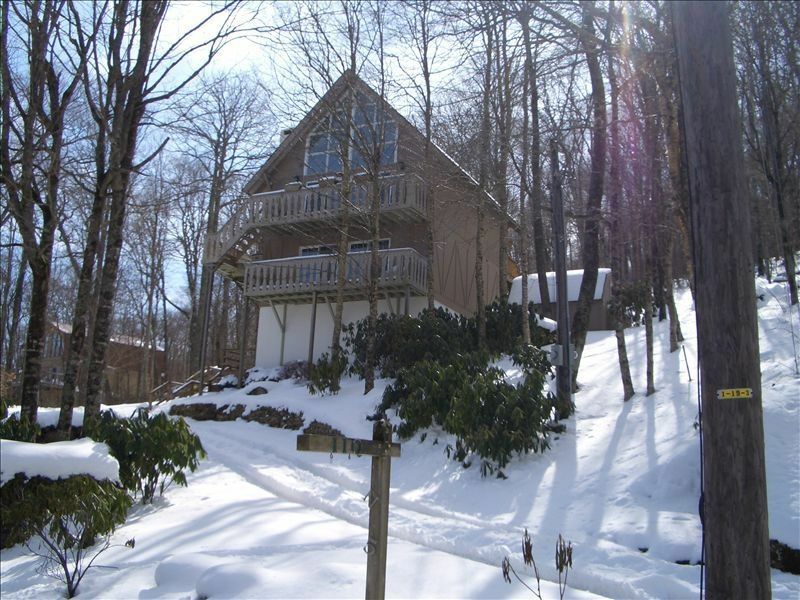 Beautiful Chalet with Great View--1/2 Mile from Ski Beech! The long range panoramic Mountain View is beautiful!! 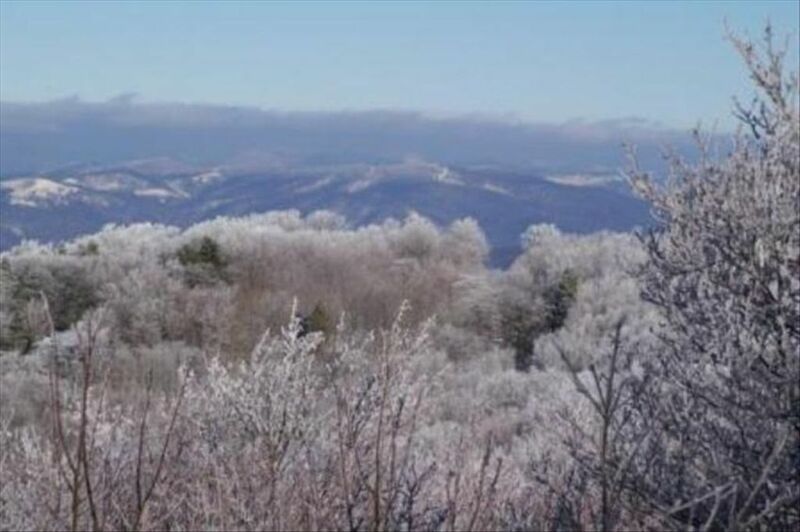 You can be adventurous by Skiing, hiking beautiful trails which one of them is located right behind our house , golfing, miniature golf, fishing, zip-lining, and gem-mining or just relax and enjoy the slow pace of the scenic breathtaking mountains. The house is 2000 square feet. It has a two-story great room with 20 foot windows. Brand new deck. 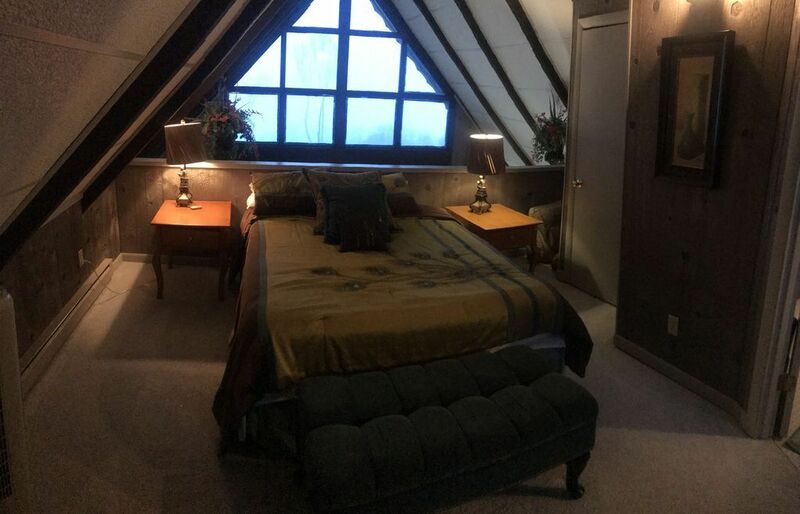 There is a loft with a queen bed and full bath. 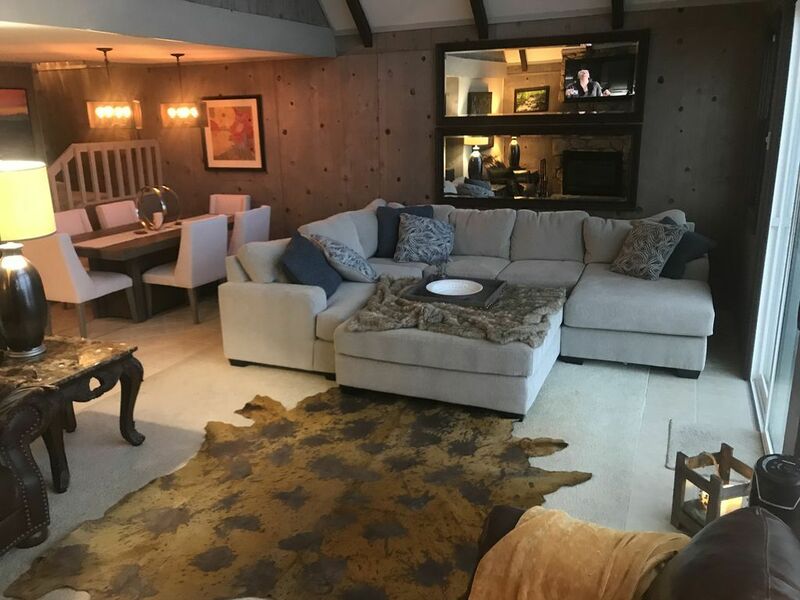 The main living area has a sectional, loveseat and overstuffed leather chair, with a wood burning fireplace and 60” flat screen TV with Amazon Fire stick. 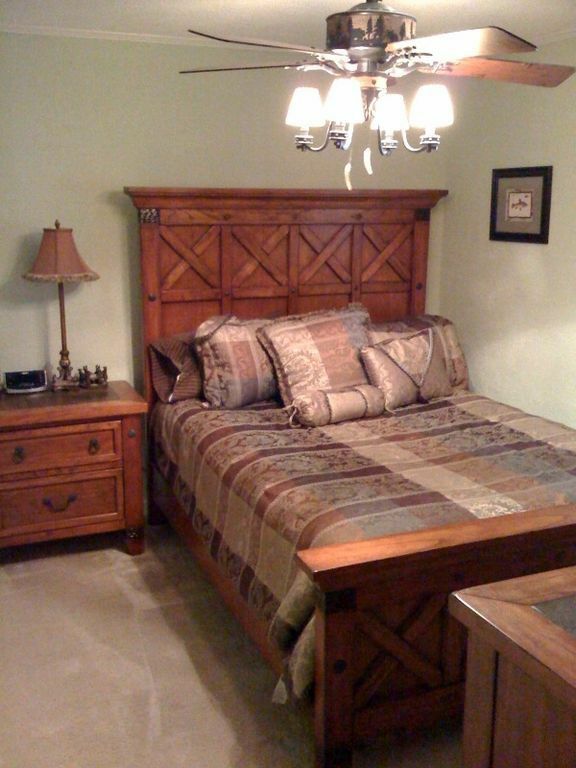 The bedroom level has a master bedroom with a new king pillow-top mattress with a full bath, two other bedrooms with queen bed and one full bath. . 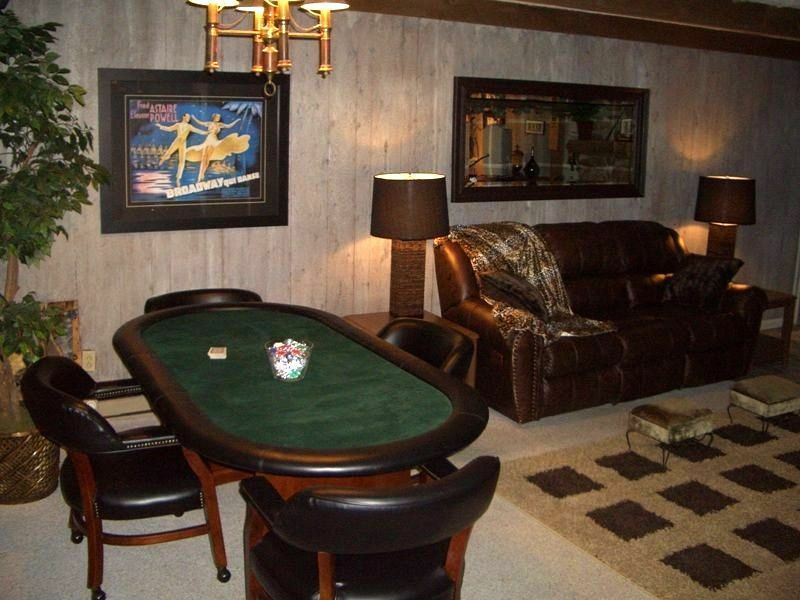 The basement has a poker table, karaoke machine, 40" flat screen with Amazon Fire stick, full wet bar. It also has a reclining leather couch to kick back and relax. We have tried to think of everything to provide guests with a comfortable stay. 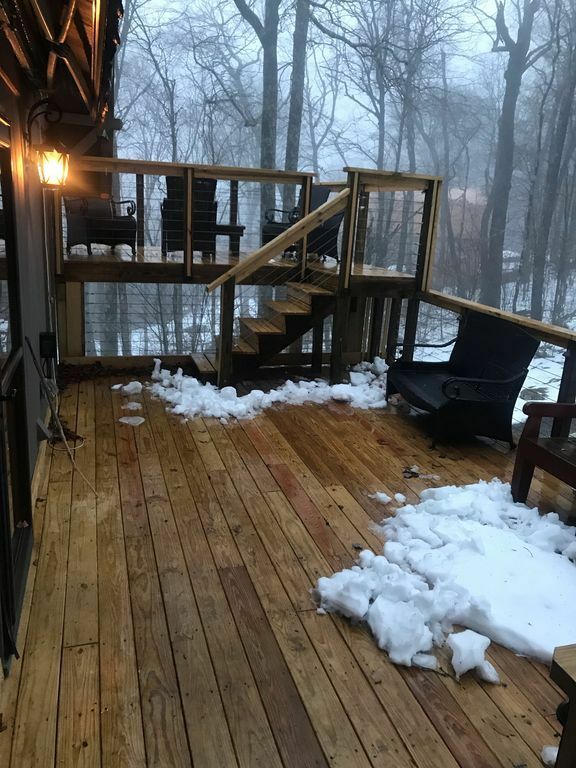 New doors will open onto a new deck so you can enjoy the cool mountain breezes and views. or log on to the internet with our high speed DSL connection. Cooks will find a well equipped kitchen. All towels and linens are provided and there is a washer dryer for your use. 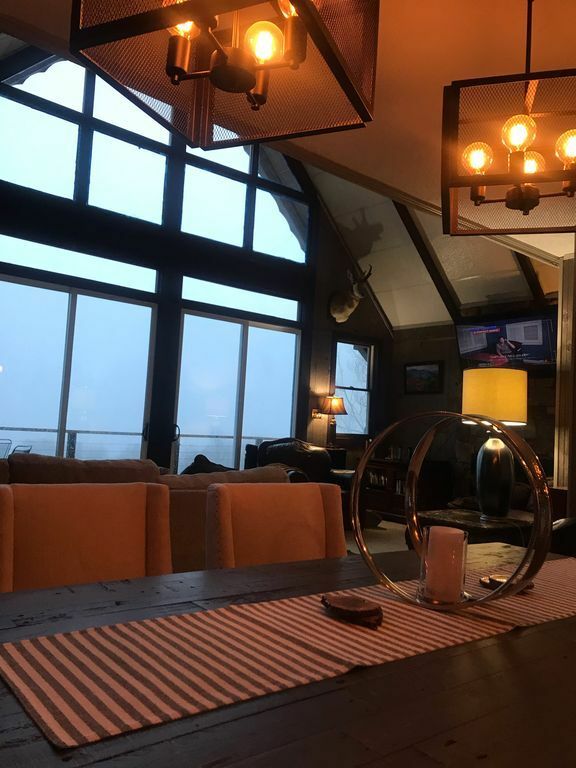 We are members of the Beech Mountain Club; therefore winner guests can have access to the VIP parking lot at the private ski Alpen Haus, call ahead lift ticket so you can avoid the lunes and large private lockers. Numerous festivals, arts, crafts, and live music can be enjoyed year round. 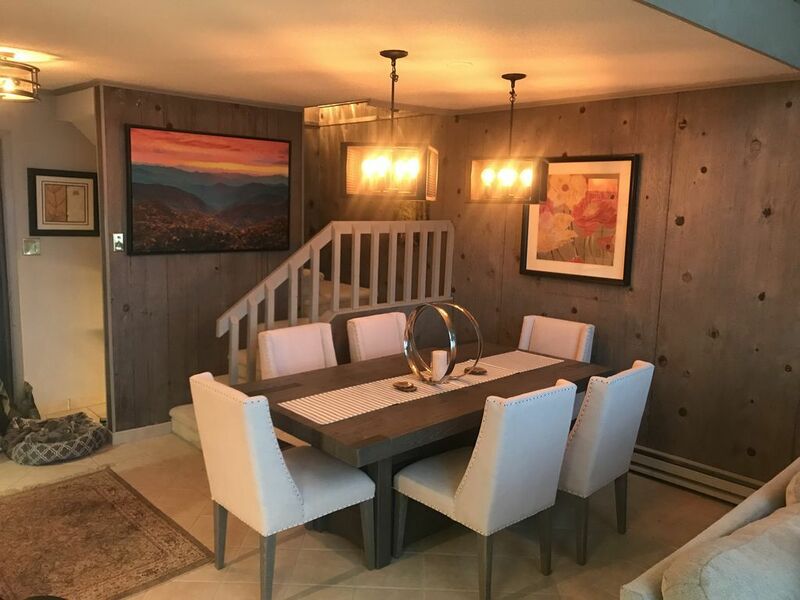 Great home in a lovely location! Our girls trip to the beach got cut short because of hurricane Matthew and we searched for a place to spend the last half of our week. 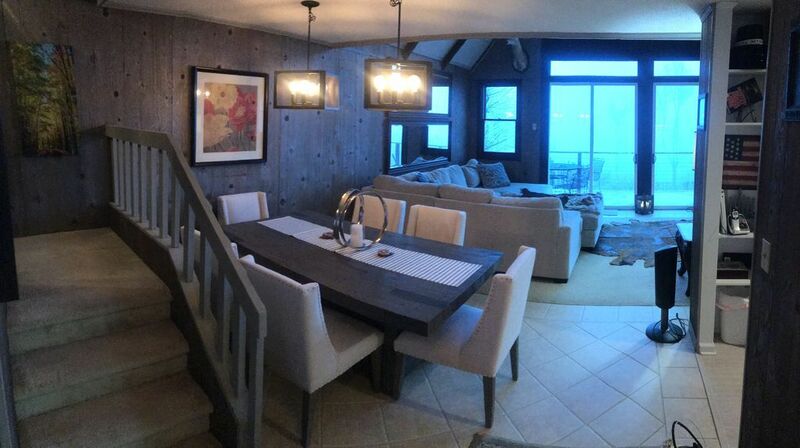 So glad we found Dan's Chalet! 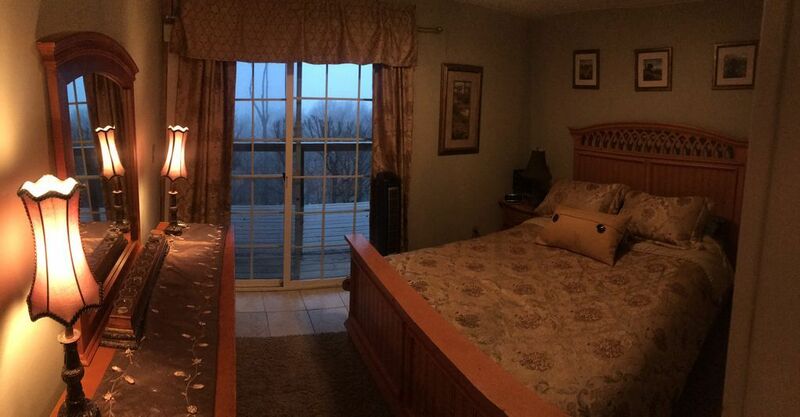 It was clean and cozy, had everything we needed, it was way better stocked than the beach house we had stayed in. It's close to trails to hike and restaurants and activities. Dan is very nice and easy to get ahold of if you have questions. The Internet was a little spotty while we were there, but it's the mountains and it wasn't a big deal to us. We had a great time and would definitely come back! Owner very nice and easy to work with. We enjoyed our stay at the home. We had a great time at this chalet, very nicely furnished, the beds/sheets/blankets were luxurious, everything we needed was available. We had an easy walk to a nice hiking trail along a creek, close to everything, yet private. We really enjoyed the area and our stay. Thank you. A quick weekend getaway with 4 kids! 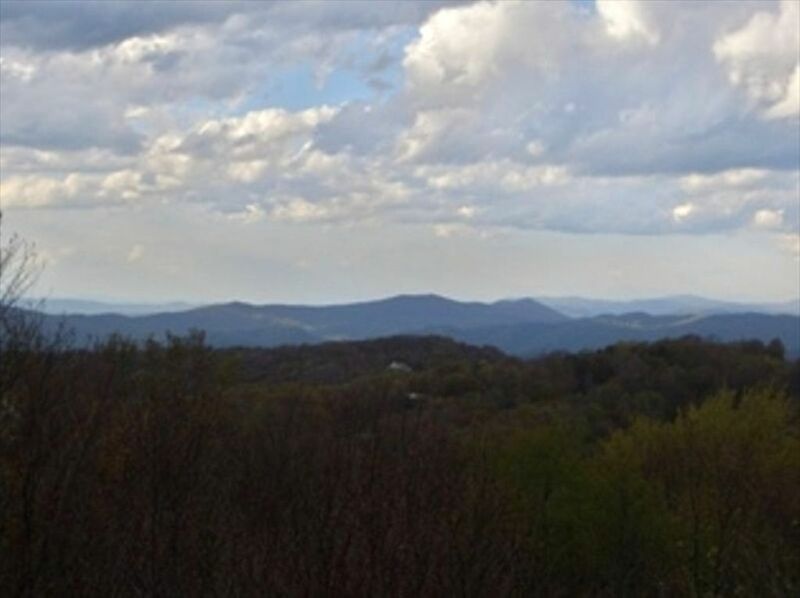 Excellent place with plenty of room for everyone and an excellent view looking towards TN. 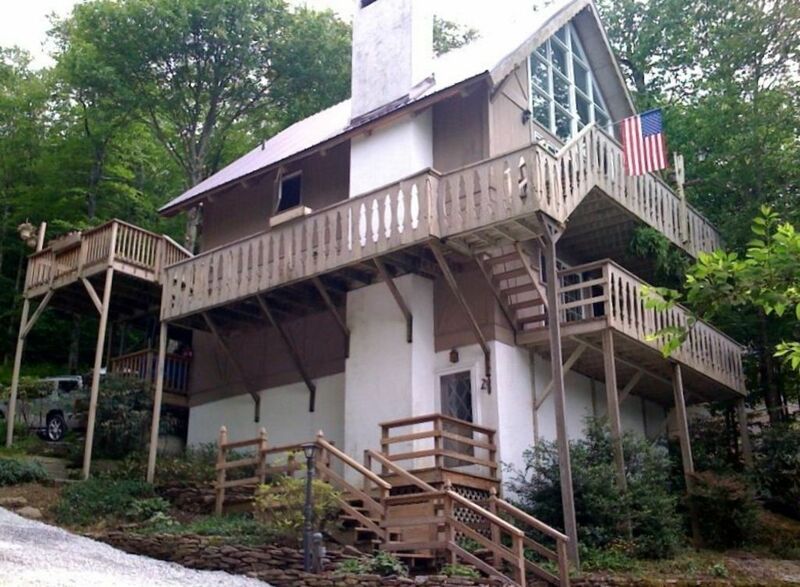 Will most likely try and stay at this same cabin in the future if we go back to Beech Mountain. The only recommendation would be to have a less formal dining room table. Other than that, excellent all the way around. 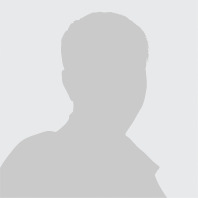 Dan Abitol 7044918591 Show Phone No.